After the one-hour drive, all of a sudden there was a wake-up call as lights of a monumental building like a Fata Mogana (mirage) emerged from the horizon. Getting closer, it was not a Fata Mogana but the newly-opened Waldorf Astoria Hotel. Abdullah Al Abdouli, Managing Director & CEO of Marjan, responsible for creating and designing Ras Al Khaimah’s key freehold master plans including the spectacular Al Marjan Island, a world-class tourism development offering excellent opportunities for investors. Jay Rosen, Head of Investment & Finance, The Red Sea Development Company, which is creating an exquisite ultra-luxury destination within a pristine 28,000 km² area that includes an archipelago of more than 50 unspoiled islands, volcanoes, desert, mountains, nature, and culture. Nicholas Naples, Chief Executive Officer, public investment fund, Amaala, an ultra-luxury development that is part of an integrated approach to developing Saudi Arabia’s Red Sea coast focusing on wellness, healthy living, and meditation. The development will cover an area of more than 3,800 sq. km. and will target more than 2,500 hotel keys. Samuel Dean Sidiqi, Chief Executive Officer of RAK Properties, has drawn regional and global interest for launching state-of-the-art luxury hotels, resorts, and malls. 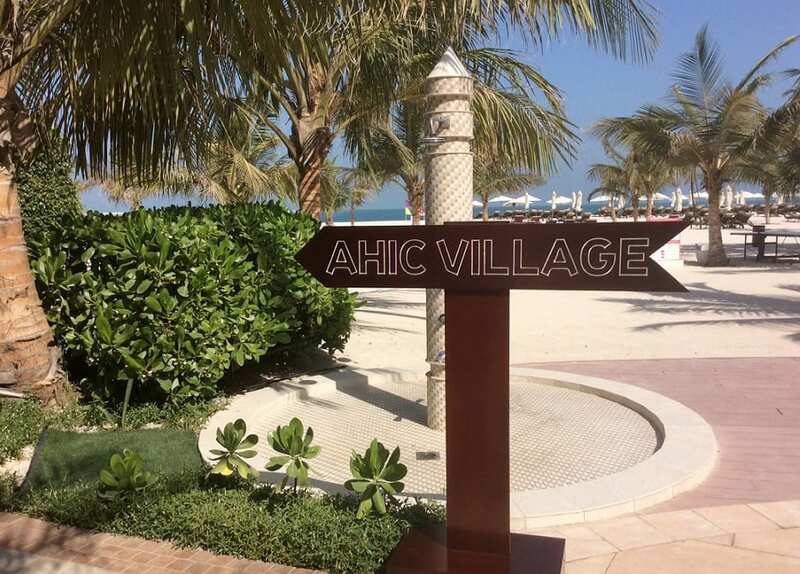 With more than $540 million worth of available capital, the company is behind the Anantara Mina Al Arab, Ras Al Khaimah, and the 350-key InterContinental Ras Al Khaimah Mina Al Arab Resort.